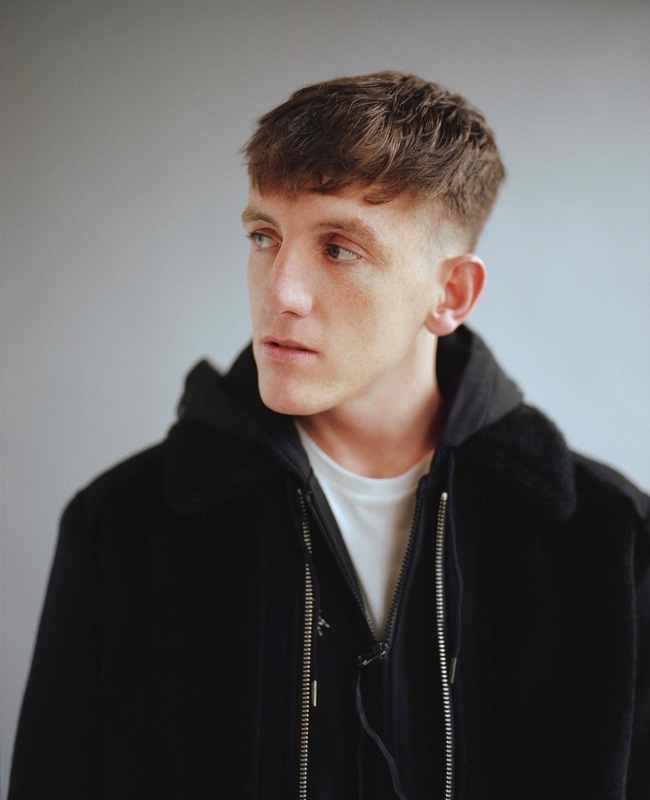 One of the country’s most exhilarating new live acts, Louis Berry has announced 10 European dates this May including two intimate album launch shows at Sebright Arms and in his hometown of Liverpool at District. The evocative ‘Stumbling’ is written and produced by Louis, Marcus Foster and Koz, the Grammy winning Canadian producer (Dua Lipa, Kendrick Lamar), and showcases Louis’s tremendous vocals. Stumbling is the first taste to be taken from his forthcoming debut album which will be released on Ministry of Sound. With over 10 million streams and 270 plays on Radio 1, Louis has been tipped by the likes of Zane Lowe, Annie Mac, Mistajam and Huw Stephens as well as The Sunday Times Culture, Evening Standard and Music Week. Louis and his band spent much of last year on the road honing their craft, playing festivals all over Europe and headline tours throughout the UK. Anyone who has witnessed him live knows his performances are as joyful as they are explosive, breathing an infectious intensity into his passionate songs.